'In life, you have to make choices. My choice is to write.' explains Senegalese writer Aminata Sow Fall in an interview with the Washington Post. And write she has done. Born in 1941 in Saint-Louis, Senegal, Fall is said to be the ‘first published woman novelist from Francophone Black Africa’. To date, Fall has published more than eight novels and a number of essays, including Un grain de vie et d'espérance (Food for thought and tomorrow's life) in 2002 on her reflection on the significance of food in Senegal, followed by some twenty recipes proposed by Senegalese Chef Margo Harley. In June 2015, Fall received the Grand Prix de la Francophonie for her literary work in French. ... an honest post office worker, Bakar, who realises that he is in debt because he has been financing the extravagant needs of his circle of family and friends. So he steals money from his employer and ends up in prison for misappropriation of funds. He is then abandoned by all those who had profited from his extravagance and so Bakar decides to get his revenge. 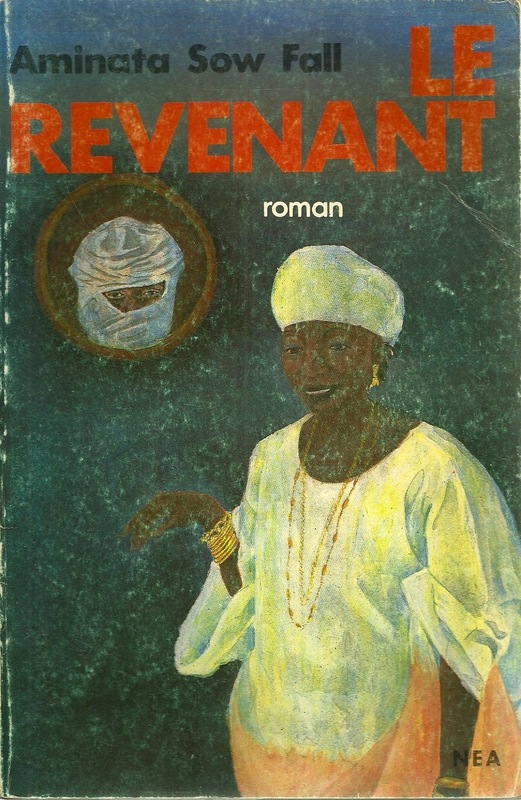 ... when [Fall] published her first novel, 'Le Revenant', in Dakar in 1976, it was the first time a black African women had written a work of fiction in French which was not obviously and autobiography or memoir. Fall was also ‘the first Muslim woman writing in this particular context’. 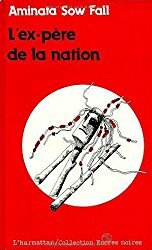 Her second novel, La Grève des bàttu [The Beggars' Strike] was published in 1979 and has been translated into eleven languages, including into English by Dorothy S. Blair. In it, Mour Ndiaye takes draconian measures to rid Dakar's streets from its beggars in order to curry favour with the President. When the beggars are chased out of town, they regroup and reorganise. When the capital's inhabitants find it increasingly difficult to abide by the Prophet's instructions to give alms to the poor, the end of Mour Ndiaye's political career is in sight. 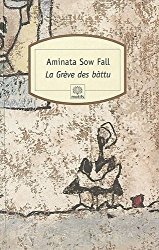 La Grève des bàttu was nominated for the prestigious French literary prize the Prix Goncourt and awarded the Grand Prix litteraire de l’Afrique des Arenes. It has also been adapted for both stage (by Carlyle Brown) and screen (in 2000 by Malian director, Cheikh Oumar Sissoko and called Battu). Begging is a crutch for this [Senegalese] society. Yes, we do need it, but it is a need that we created. It is not an inherent need. If we take it away, we don’t know what to do with ourselves. We’ve twisted certain teachings in the Koran and we think that our salvation is based, in part, on our charitable offerings. So instead of refusing to let these individuals live on the street and not have access to the most basic of necessities, instead of creating a system where we can be charitable by not relegating someone to destitution, we say that we must have beggars so we can give alms … We forget that in many cases we cause their poverty. And in essence, we want them to stay there. Because it makes us feel better about ourselves. Because we want them to be dependent on us. Because we think we’re following a holier example. In short, we isolate them in order to feel good about ourselves. It is not right, but we use religion to justify it. The Western world does it, too. If someone thinks otherwise, they are in denial. So it goes back to how I write. I write about that light, the one that each of us has within us. I do not tell, I show a pattern, example, or path. Our world has changed so drastically that many people don’t even recognise that light anymore – they’ve gotten so wrapped up in this or that, money, success, fame, that they’ve isolated themselves from themselves. Do you see? They have taught themselves to ignore that inner core, that light, which is the very essence of their being. Thus they wander emotionally, figuratively, and sometimes physically, do they not? The solution is to rediscover that light, uncover it, feed it, and let it shine and influence our choices, actions, and behaviour. That’s why the children in my novels succeed – because they, more so than the adults, have the courage to do what is right, by letting the good of the past direct their future. Sometimes while studying in the library, she would scribble lines of poetry, short stories, plays and random articles that were never edited for publication. Fall later dropped the interpreter programme to concentrate on her academic studies – getting a degree in Modern Languages, where she became agrégée de letters. Returning to Senegal in the early 1960s, Fall became a teacher (she first taught at a high school and sometimes at the Institut Cesti, which trained journalists). Later she worked in a group under the auspices of the Commission Nationale de Reforme de l’Enseignement du Francaise (National Reform Commission for the Teaching of French)- adapting the teaching of French language to African realities. There, they produced textbooks for senior classes in French grammar and literature. Her many accolades also includes: being a member of the Commission for Educational Reform responsible for the introduction of African literature into the French syllabus in Senegal, before becoming director of La Propriété littéraire (The Literary Property) in Dakar (1979-1988). 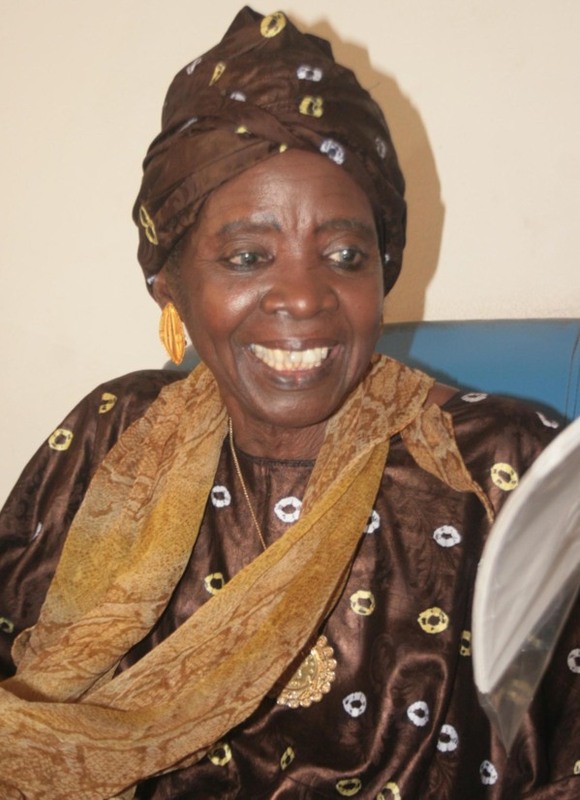 She was appointed the first woman president of Senegal's Writer's Association in 1985. In 1990 she founded the publishing house Éditions Khoudia – named after her mother. Director of the Centre Africain d'Animation et d'Echanges Culturels in Dakar and head of the Centre International d'Etudes, de Recherches et de Réactivation sur la Littérature, les Arts et la Culture that organised regular national and international Conferences in Saint-Louis. 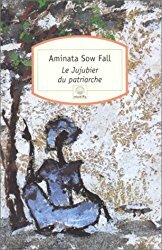 In 1997, Aminata Sow Fall was awarded an Honorary Degree at Mount Holyoke College, South Hadley, Massachusetts.